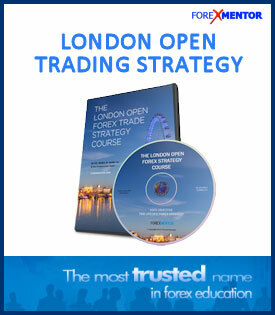 London Open Strategy was created by Darko Ali and Vic Noble to help Forex traders enter trades in a pre-defined way. 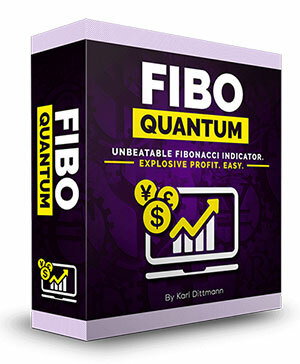 It’s a 100%, rules-based simple Forex trading strategy which offers 100% objectivity in how a trade is validated, with rules for entry and stops, and strict guidelines for trade management, all resulting in trades with high win probability and favorable risk-to-reward. This strategy gave 70% accuracy. Results will vary depending on trade management. Darko has been trading the London Open strategy for few years now, and in addition to that, he has back-tested this very objective strategy for over 5 years. The London Open trade strategy is not only Darko’s favorite strategy, it’s the one that has been responsible for turning a potentially losing month into a profitable month. It is a simple and straight-forward pattern that is very easy to learn. You can literally get up to speed in one day and trade it the next. In fact Darko even trades this setup from his smart phone! The London Open Trade Strategy could even be the only setup you trade. If so your trading life just got a whole lot simpler! 100% RULES-BASED: That means it is easy to learn and apply. It takes the guesswork out of searching for high probability Forex trades. That means that 100 out of 100 traders must agree whether or not there is a valid trade setup. Powerful: Darko has personally back-tested this strategy over the last 5 years. 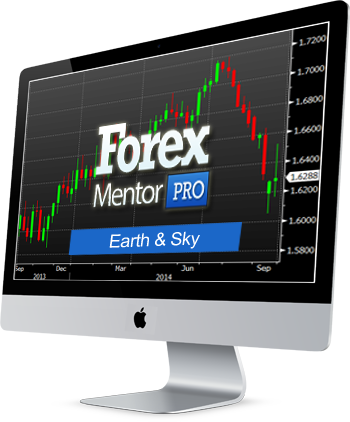 He’s extremely confident that this system is a game-changer for new and experienced traders seeking a consistently actionable strategy to grow their Forex account. Simple: Easy-to-understand rules make the L.O. strategy easy to learn and simple to implement. No more “paralysis by analysis”. The process to look for these trades is always the same. This creates routine in your trading and builds confidence. Time/Pair Specific: This is a pair and time specific strategy so you don’t have to scan the markets all day long for a London Open trade (just a 4 hour time window). You simply wait for these trade setups to come to you. 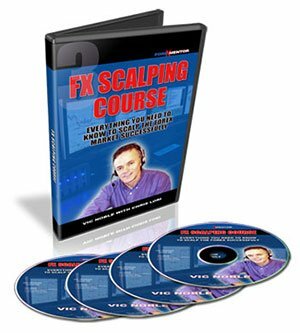 Vic Noble has coached thousands of Forex traders worldwide in the past 13 years. 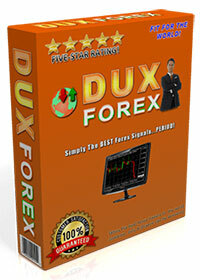 He’s a pioneer in Forex trading coaching. Darko, a former student of Vic’s, has been trading for 12 years. 2 years ago he completely turned is trading around and has been profitable every single month since then, with the exception of one month (loss of just 0.5%). Darko has now joined Vic in our popular Coach’s Corner service, and has taken on the role as lead mentor, with his amazing daily Pre-Market Analysis videos. As Forex coaches, Vic and Darko see the challenges Forex traders face on a daily basis. 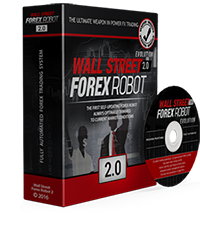 They decided to create the London Open Trade Strategy to give struggling Forex traders a trading system that they can understand easily and implement immediately. hey Vic took London open yesterday on eur and gbp. follow trading plan 2 trades on eur 1st took 20 pips 2nd took 32pips, same with gbp 2 trades 1st took 20 pips and 2nd 28 pips 100 pips love this strategy, usually i am sleep during London open but heard Darko sometimes say it takes sacrifice. i now am working on a schedule so i can glance at London open and catch these trades. I will watch Darko’s pma’s both day and scalp. i am a day trader but i get great info from both. Many thanks to you and Darko. Hi Vic…took the London open trade on euro today for 30 pips!